At QS Recruitment, we place great value on what our clients think about the service they have received from us. Whether they’re saying nice things about us or not, the feedback we receive from out clients and workers is incredibly valuable to our business. 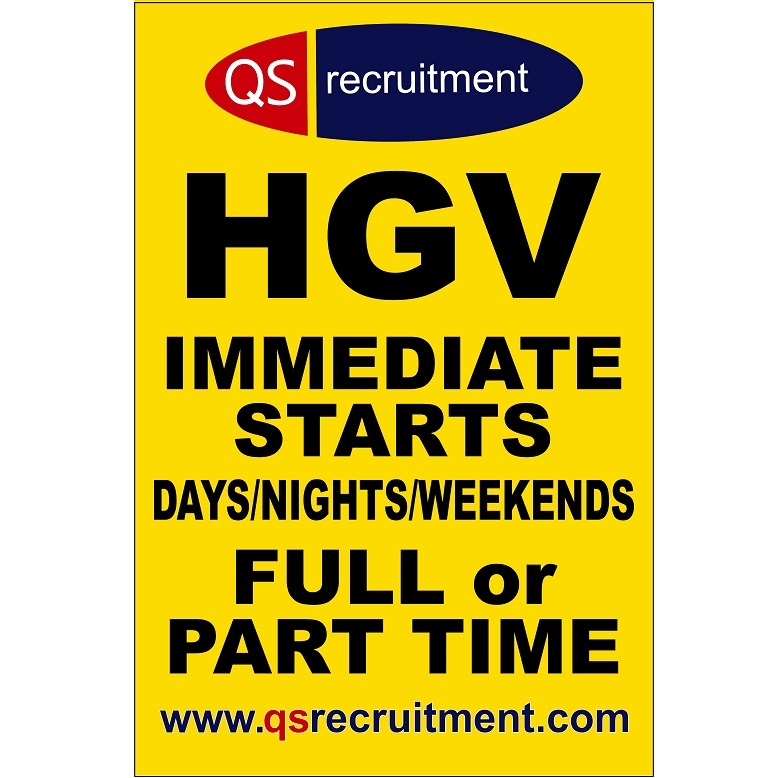 QS Recruitment are now engaged in the second phase of a recruitment drive for HGV Class 1 drivers to work for Wincanton Logistics Construction division. 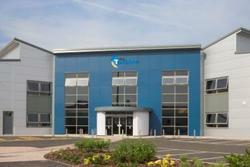 Phase one saw the recruitment of ten class 1 drivers who are now in position and working for Wincanton based at the Saint-Gobain site in Stanton by Dale. Due to an increase in the size of their fleet they have a requirement for an additional ten drivers. It’s an exciting time for the staff, workers and clients of QS Recruitment. Part of the development plan for the business, following the MBO, is to create even closer working relationships with its core customers, becoming more than just an agency supplying staff but providing other services such as training. 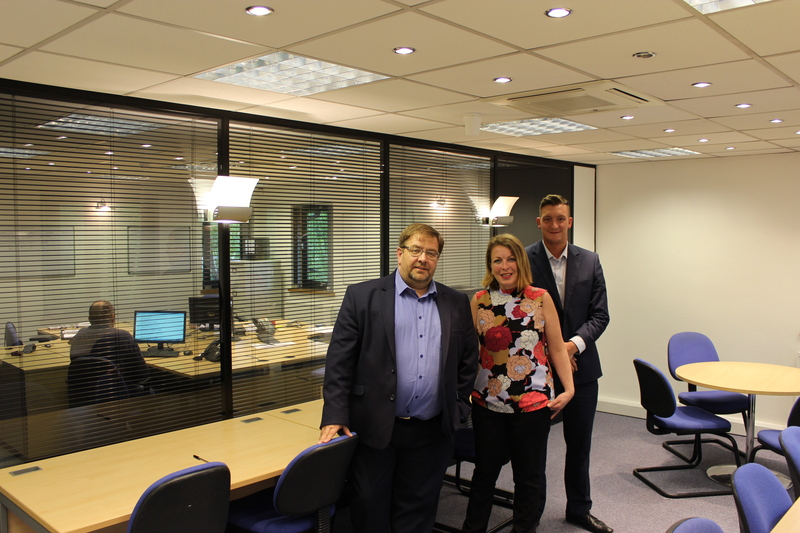 Quality Service Recruitment have announced the opening of their latest branch, located on the Meridian Industrial Estate in Leicester. 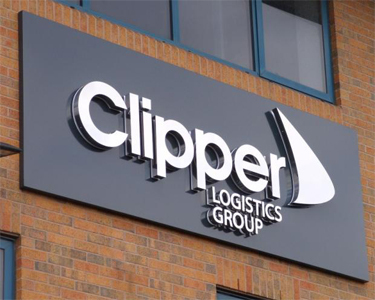 The business started as a specialist supplier of HGV drivers in 1993 and quickly gained a reputation for supplying high quality relief drivers and being the agency to go to if you were looking for driving jobs. 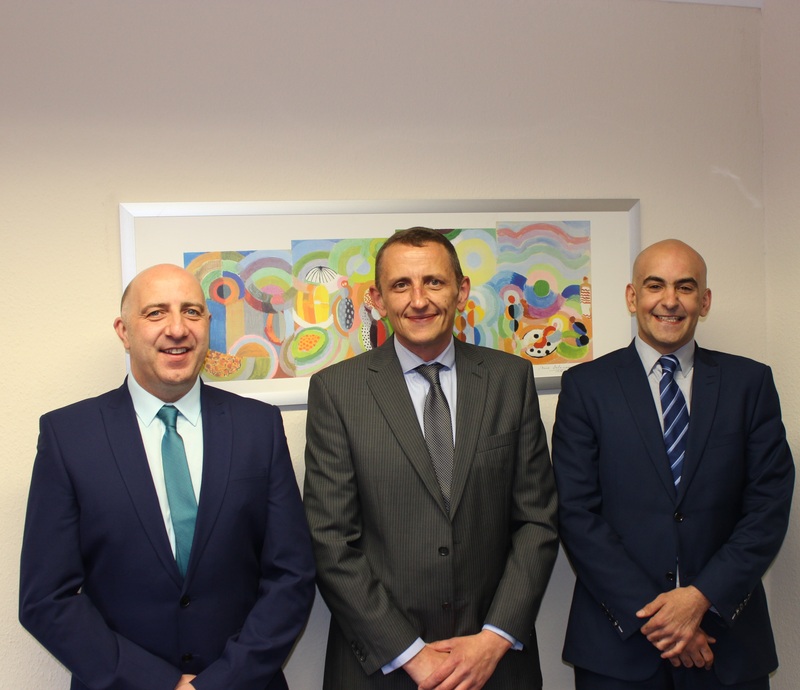 Following the successful MBO of QS Recruitment in December 2015, we have great pleasure in announcing a number of new appointments across the business; both internal promotion following extensive training and the recruitment of external talent. 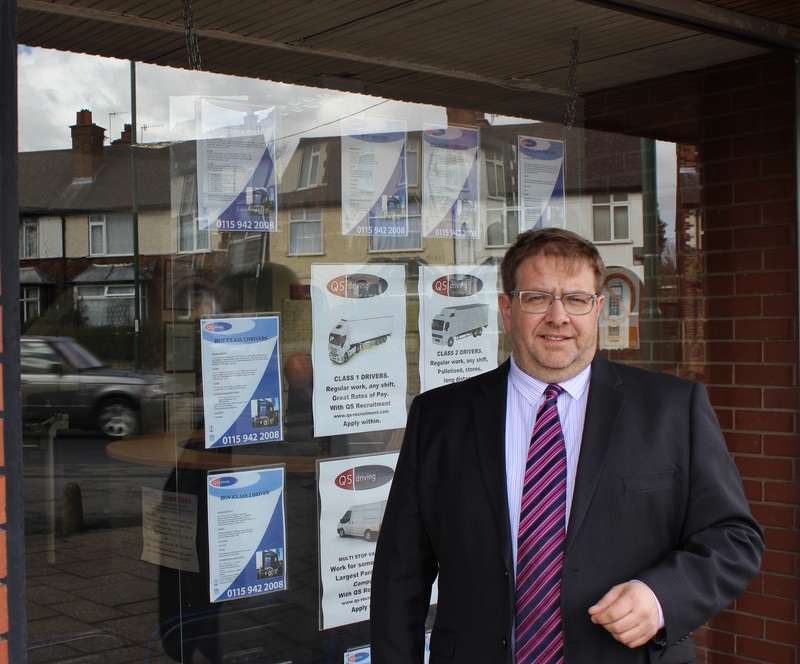 Paul King has been appointed to the position of Nottingham Branch Manager. 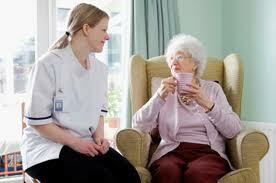 VAT Exemption for Care Division. Tony Daly, Finance Director of QS Recruitment stated “we are pleased to announce that after considerable investment in professional advice regarding the VAT Exemption ruling in Section 6.5 of VAT Notice 701/57 we are now positioned to provide our Care division customers with supplies exempt from VAT”. 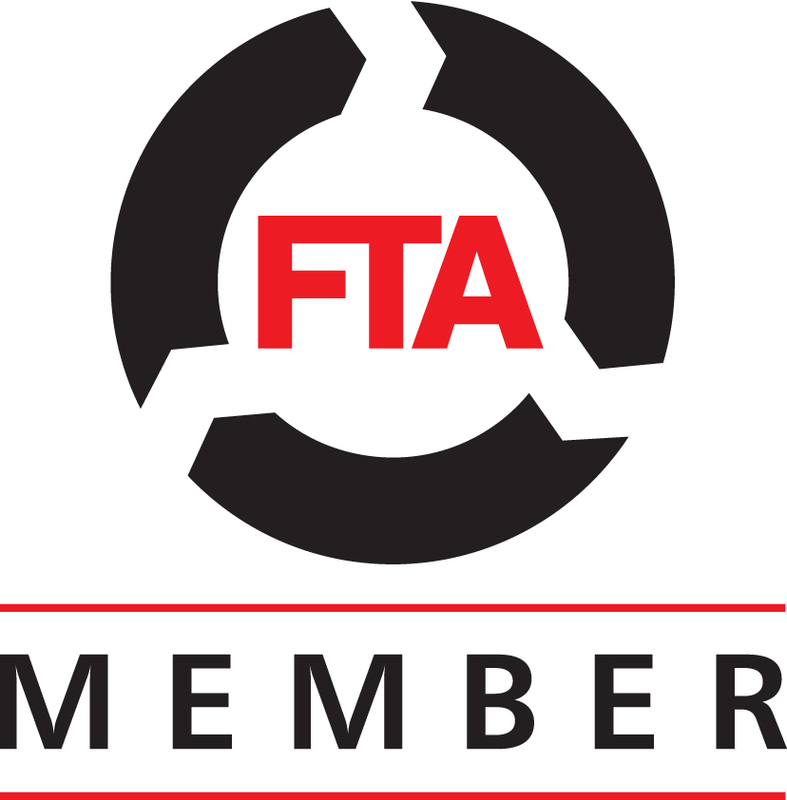 QS Recruitment Ltd, as a major supplier to the transport sector, joined the Freight Transport Association in March 2016 and are pleased to announce that Regional Director, Paul Keyworth has been elected as Vice-Chair of the East Midlands Freight Council. QS Recruitment Limited are delighted to announce that Paul Keyworth has recently joined the business as Regional Director responsible for the southern region. 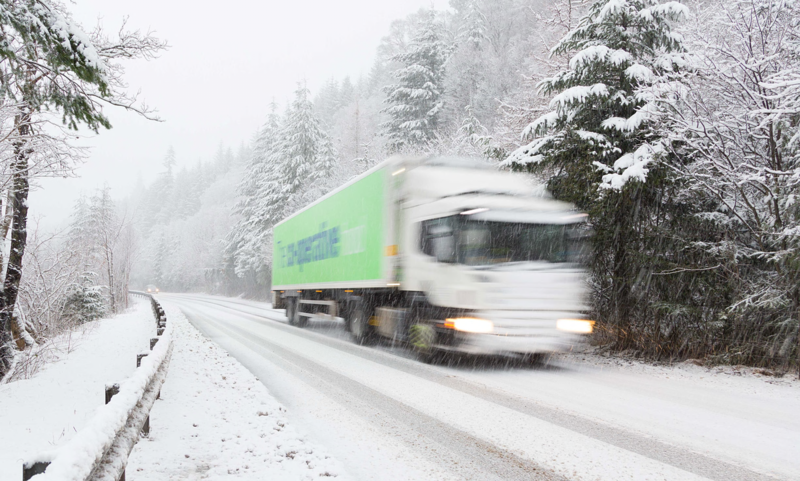 A major shortage of HGV drivers could pose a threat to the British economy and put Christmas deliveries at risk, the Road Haulage Association (RHA) has warned.